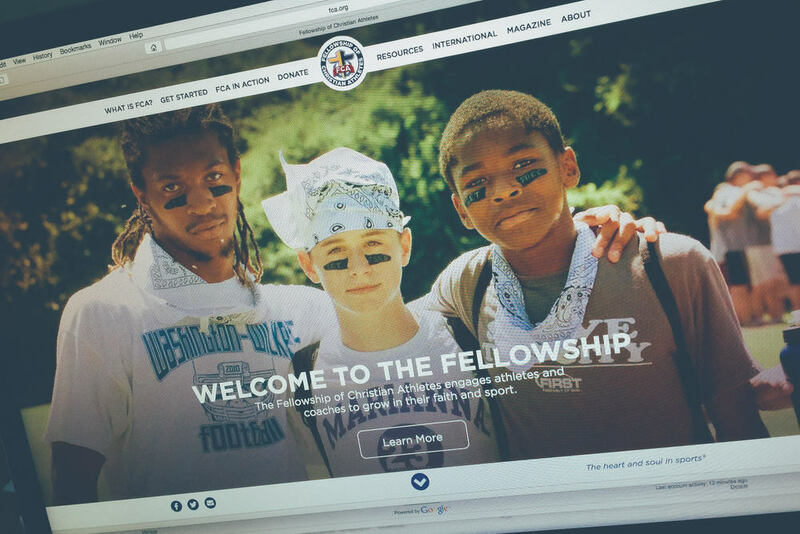 The Fellowship of Christian Athletes is a vast global network of athletes, coaches & mentors, schools and families utilizing sports as a vehicle for the sharing of their message of faith, religious belief and good works. 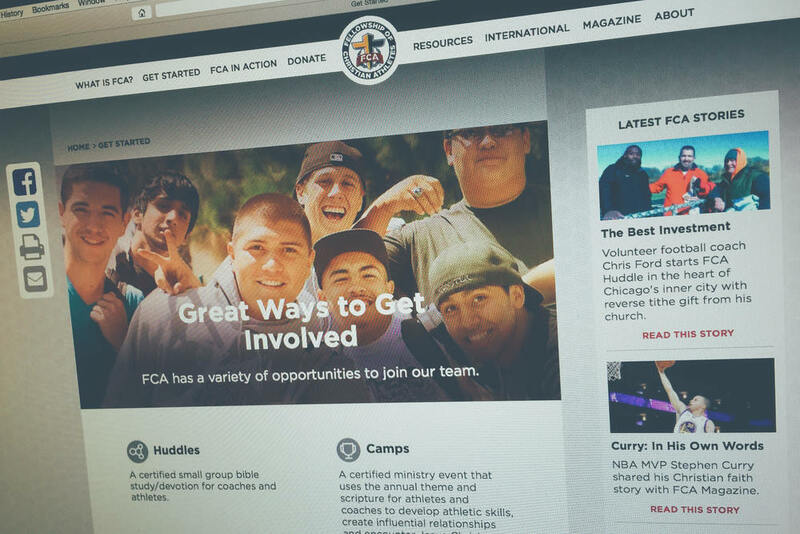 The organization itself is in its 60th year and was in need of an overhaul of their online presence. Even a tried & true, ages-old message needs to stay modern and viable as it's audience changes with age. RDQLUS was brought on board as creative consultant to their internal marketing & technology departments to aid the process of reconfiguring the delivery of their messaging & information, as well as helping to design the initial wireframes, user-experience (UX) and the user-interface UI) and new look. The result is a more rich experience driven by bringing messaging to the forefront and allowing the user to self-select their journey & connection to the organization—not trying to over-sell or over-explain everything on first contact. Visually, a much more contemporary representation is achieved, and the organization made much more personal by telling the story through imagery and cropping to bring the subjects visually closer.